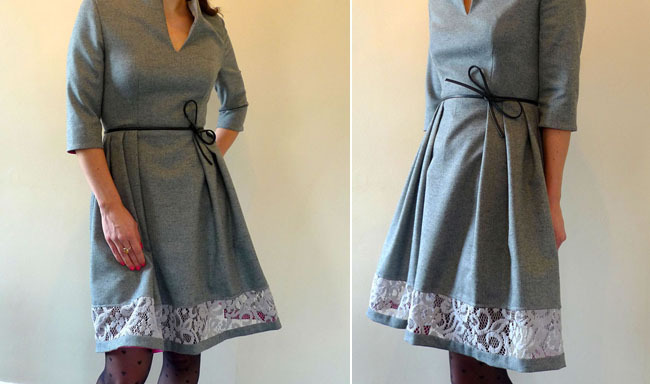 I know I'm very un-fashionably late for the party, but in the spirit of just-passed Sew Grateful Week, and Valentine's week and all the LOVE going around sewing blogs these days, I've got a surprise giveaway to tell you about...a .PDF pattern for this very dress (see versions one and two here). As it's my first, and I've had so much fun putting it together, it's going to be FREE! I'm busy putting the finishing touches on the pattern, so stay tuned. It will be on my blog next week, along with instructions. In the meantime, more about this version - same fabric, different band! The lightweight wool suiting has made another appearance - not just because it was 4 metres for the price of 1 at Fabricland (maybe a little) - but because I wanted to contrast with my earlier version, to show how the look of the overall dress is affected by the fabric you choose for the band. This time I've used a heavyish grey lace with a pink peek-a-boo band, and I moved the band down the skirt a touch (so there's not too much peeking-a-booing)...the result: same pattern, same main fabric but that bit dressier. The belt is the strap from a handbag I had as a teenager (!). I snipped off the end clasps et, voilà! I probably don't need to tell you, Almond Rock's blog, rocks! 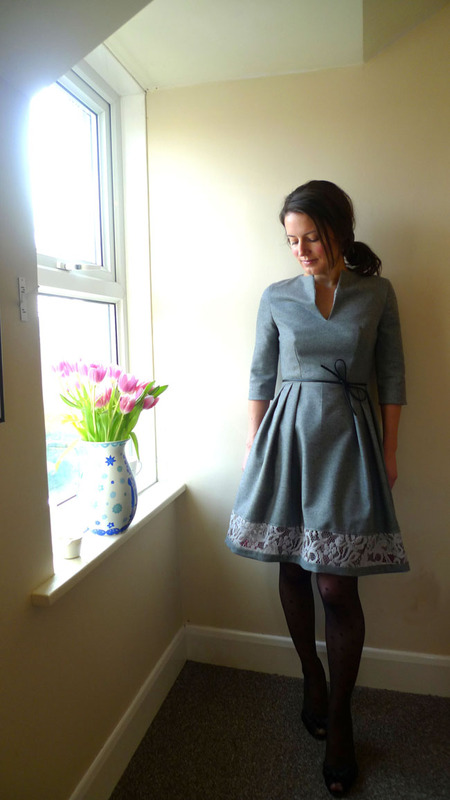 If you haven't already, check out her pattern reviews and lovely dresses in her gallery. Especially love this polka dot number and top. 1) Thank and link back to the awesome person who nominated you. 2) Share seven things about yourself. 3) Nominate ten other bloggers and comment on their blogs to let them know. Easy! I'm Canadian, but I live in London. I spent my childhood and teenage years training on the figure skating rink. I also wasn't all that great at figure skating but I braved the cold, and the bruises, because I got to wear sequins on a regular basis. This also applies to my current relationship with tennis. Tennis 'style' - not tennis skills - keep me going. Only this time it's not sequins, but the thought of crisp tennis whites that gets me up at 7am on a Saturday morning. Every year I plan to make a dress for Wimbledon - this is the year. I probably love 80s classic rock a little too much. In 2012 I married a lovely Irish man who is desperately trying to educate me musically. And trying to teach me better tennis. I'm crazy about european Christmas markets. Thank you to my German parents for instilling in me a love for gingerbread, Glühwein and Gemütlichkeit. How many days until Christmas again? I'm also crazy about London street markets. This afternoon I discovered broccoli makes a pretty decent pesto. As for my list of ten, where do I start? I am endlessly inspired by all the fearless, confident and sassy sewists out there. I've picked ten more blogs you may not have come across. It's an international list -- it's one of the many things I love about this online community. And, like love, sewing is an international language, non? Update: Wait! How could I forget Saké Puppets, with her craft inspired tales of life and culture in Tokyo. Check out the recent needle festival post...great reading! I love the pink peek! And your tights, too! ack!!! how wonderful!! i was a little mad, i must confess, at the sight of all your garden party dresses because i could not have one. teehee! 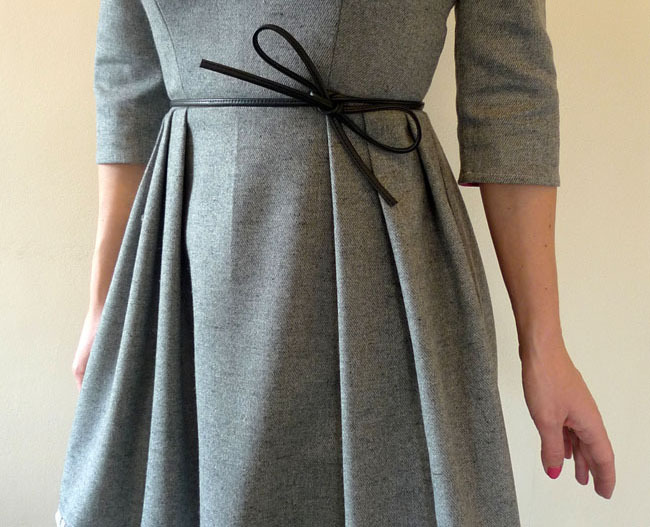 This dress is really lovely - retro yet modern :). And thank you for the nomination. I will deal with it in my spare time. Thank you and happy to! Have fun! Fantastic dress! The pink contrast band with the lace really makes it amazing -- I love it! Thank you also for the nomination! how exciting to be releasinga pattern! congrats! 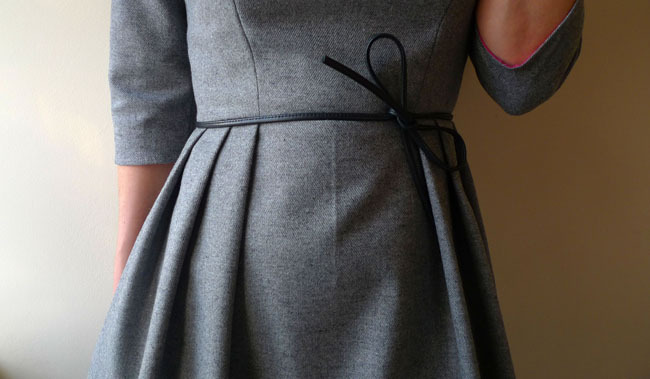 such a lovely design, i especially like the bodice. Beautiful fit! Thanks for the nomination! i will link you im done ^__^! Thank you and so happy you like it! Best of luck getting settled and looking forward to seeing new projects! 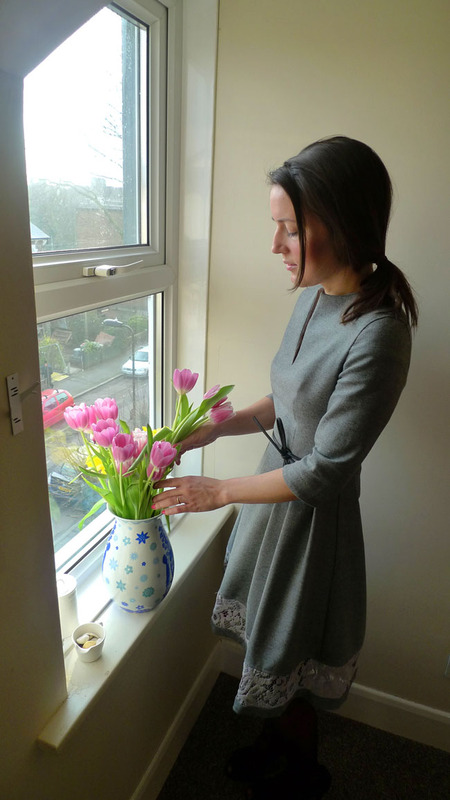 I absolutely love your blog and your beautiful garments. 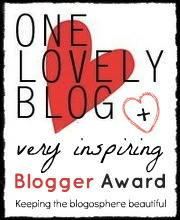 I've just nominated you on my blog for a Liebster Blog Award but I can see you're a popular little lady! No pressure to complete it but I just wanted to let you know how much I adore your blog! Hi Esme oh my gosh thank you so so much for your super nice comment and for the award! I'm really touched. I will definitely pass it on just as soon as I have this pattern up. I'm really looking forward to following your blog! Are you kidding me, your Houston dress is gorgeous! I'm so with you on the Camembert and crackers too...:) Thanks again!! How cute is this?!?! Love it! Thank you thank you much appreciated!! Oooh, I love this dress! So excited you'll be releasing the pattern. It'll go straight to the top of my 'to make' list! Hi Elena thank you so much! I hope you like the pattern and I can't wait to see your version! This is effing beatutful! Can't wait for the pattern! Thanks for nominating me. As you will see in my latest post, you were on my list already before! I love all your creations and especially the good quality photos on your blog! All the best! Ah, what a nice surprise thank you as well!! I love all of your beautiful projects and looking forward to seeing more! Thanks again! merhaba..elbisene bayıldım harika olmuş..sade ve bir o kadar da şık..
lovely dress and what i love is the touch of lace at the bottom..added more drama. perfect for a garden party. Thank you very much Ai! 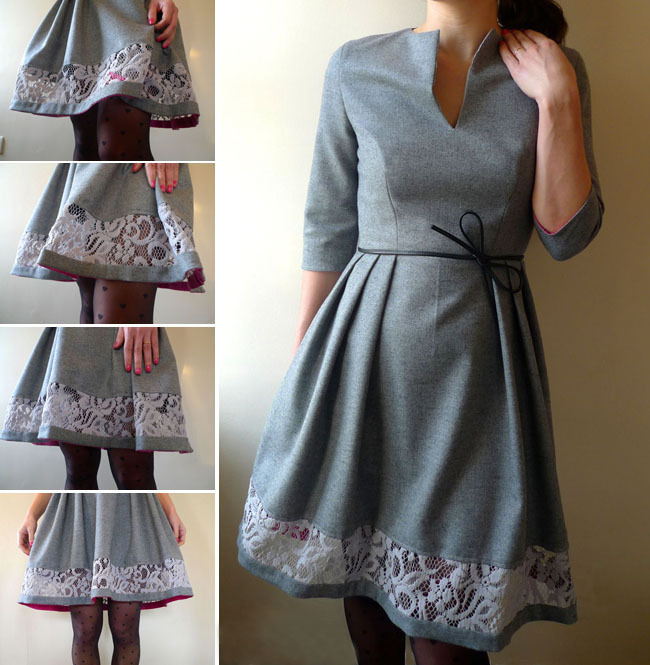 I just discovered your blog and I'm blown away by this dress! AND the version with the green velvet band. Just lovely! Thank you so much for the nice comment! Fantastic blog name by the way! Looking forward to following! Love this version. I have a piece of red winter weight fabric and now I know what to do with it. Hi Carmen - red sounds beautiful! Please do send me a photo when you finish, I would love to see it! Oh my goodness what a nice compliment, thank you so much for sharing! I'm so happy you like it and it sounds like they turned out wonderfully! It would be so great to see your take on it, I would just love to see what you've done. Thanks again for the great feedback and happy sewing!